Be the first to hear about their new releases and deals. Download the Booksprout app and search for S.C. Wynne today! 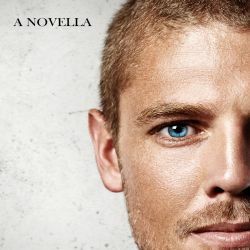 I'm S.C. Wynne and I've been writing mm romance, gay mystery and mpreg since 2013.